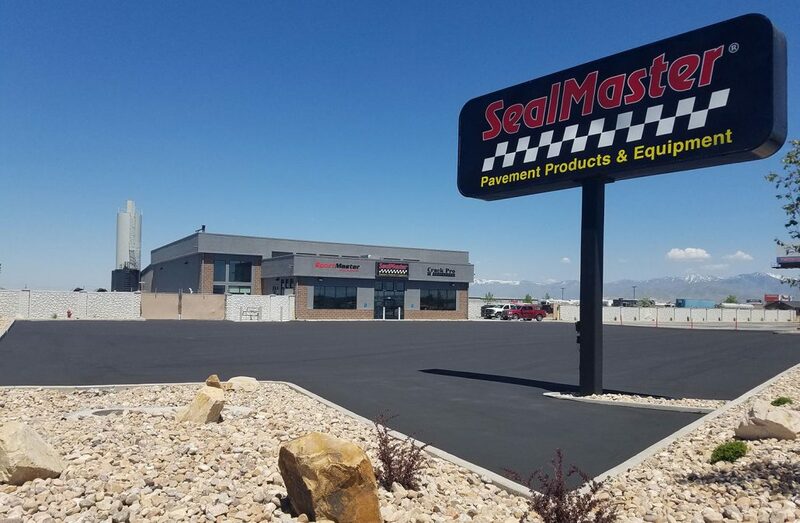 Salt Lake City, Utah—SealMaster, a leading global supplier of pavement maintenance supplies and equipment, has opened a manufacturing plant, distribution center and retail showroom in in West Valley City and will serve the entire state of Utah. The business will host an open house May 25 from 10 a.m. to 1 p.m. The event will feature product and equipment demonstrations, food and beverages and the opportunity to meet SealMaster associates, along with manufacturers’ representatives. Those able to attend are asked to RSVP by calling (801) 252-8996, (801) 875-2607, or by emailing jmoody@sealmasterut.com. With more than 100 privately owned locations nationwide, this is Lyle Moody’s second SealMaster franchise. He has owned SealMaster/Honolulu, the largest such supplier to the Hawaiian islands, for 14 years. The new business is located off Highway 201 at 6778 West 2100 South, the former home of A-1 Auto Parts.